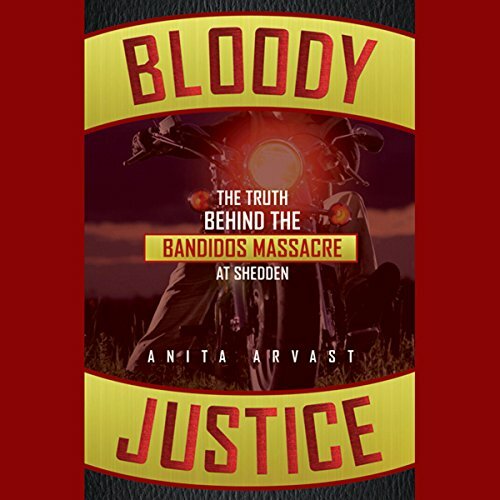 Showing results by author "Anita Arvast"
On the night of April 7, 2006, eight members of the motorcycle gang the Bandidos were killed execution style and left in a farmer's field near London, Ontario. The brutal slaying, the largest mass killing in Canada's history, was reported as the work of a rival motorcycle gang. The Shedden Massacre instantly made international headlines, as did the sensational murder trial that followed. In Bloody Justice, listeners are taken to the very night of the crime itself, to the key players and perpetrators.